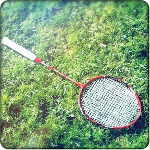 Looking to play badminton over the summer? The following clubs are running open summer club nights. Please get in touch with them to double-check availability.